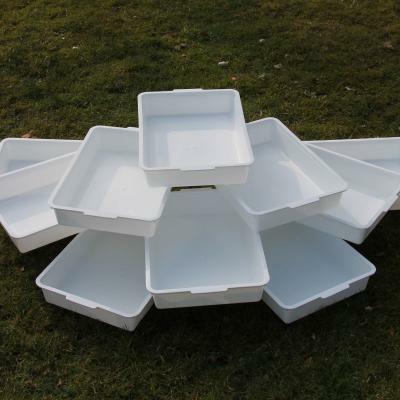 Pack of 10 White Sample Trays ideal for pond dipping, rock pooling, bug hunting in leaf litter etc. These plastic sampling trays are used extensively in schools, field study centres and for general lab work. 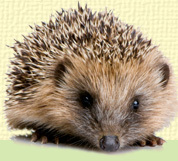 They are great for sorting and identifying samples collected in bug hunting and pond dipping exercises. Great for pond sampling and for sorting leaf litter. Remember to clean the trays after use to avoid cross contamination between water bodies.